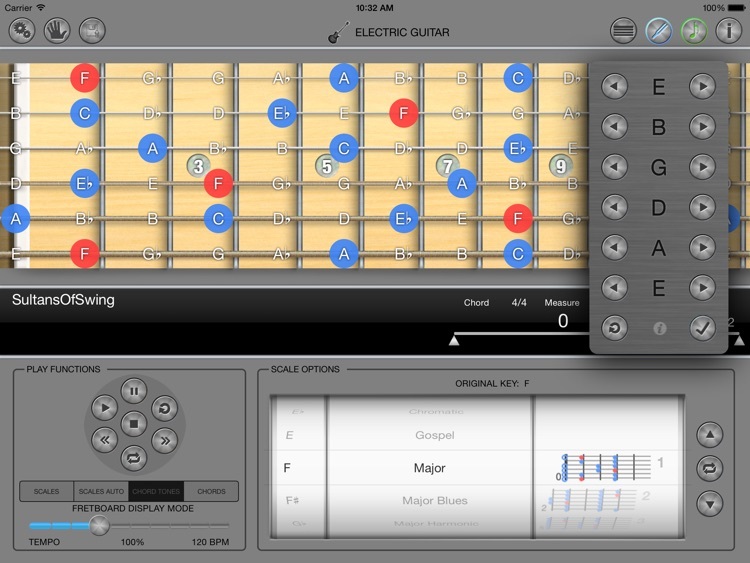 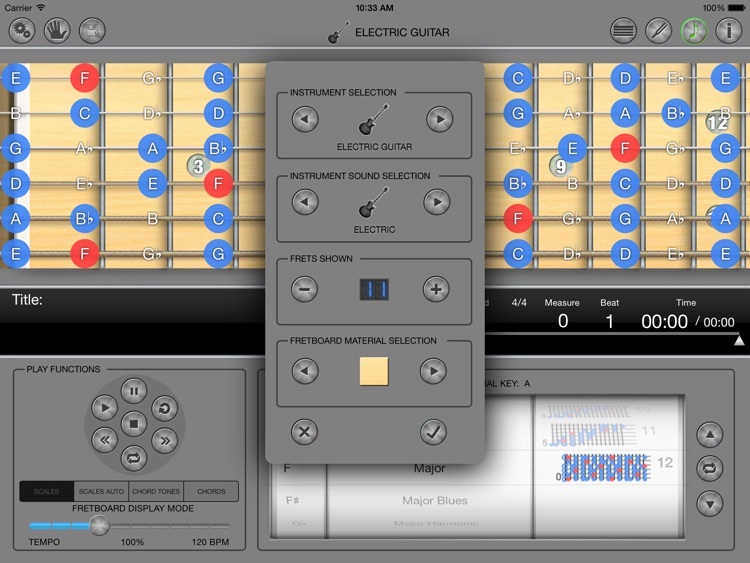 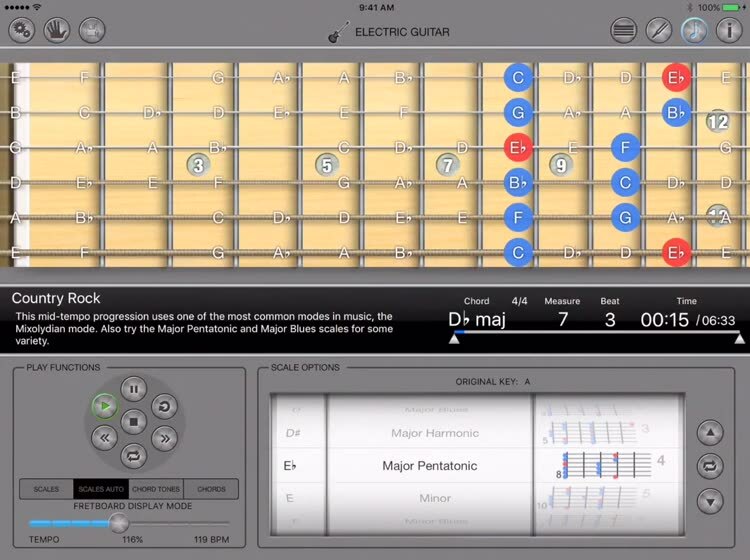 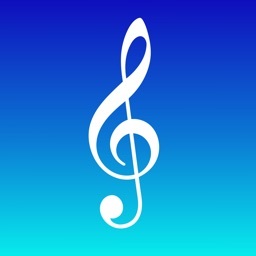 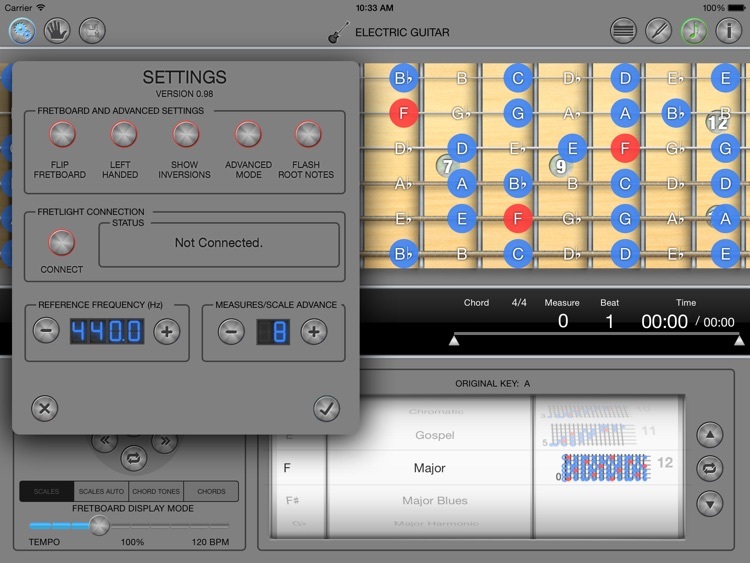 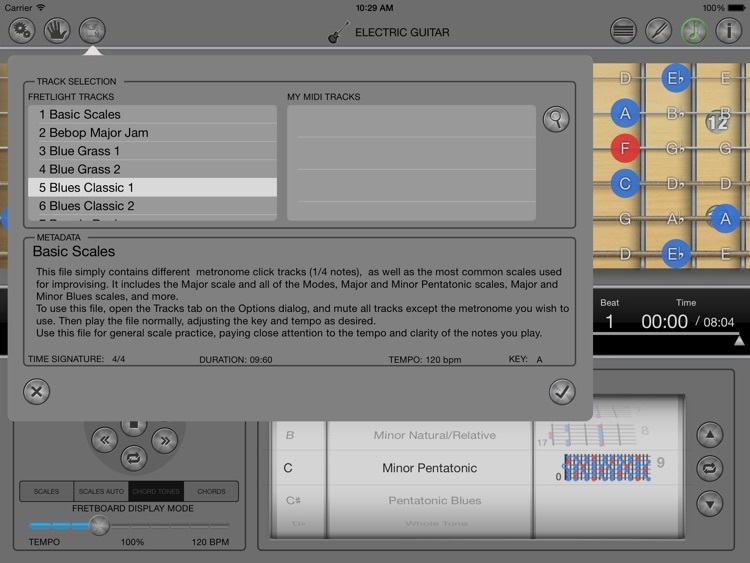 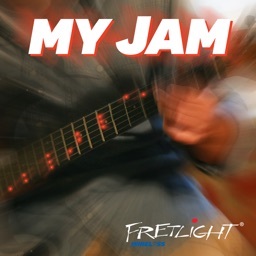 Based on the concept of the "Improviser" app from Fretlight, MyJam is a tool that lets you play along to MIDI tracks, including the 150 tracks across a broad range of styles, included with the app. 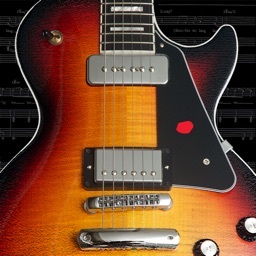 MyJam is built to support Fretligth Bluetooth Guitars, or traditional, USB Fretlight guitars, exposed by a Bluetooth Bridge. 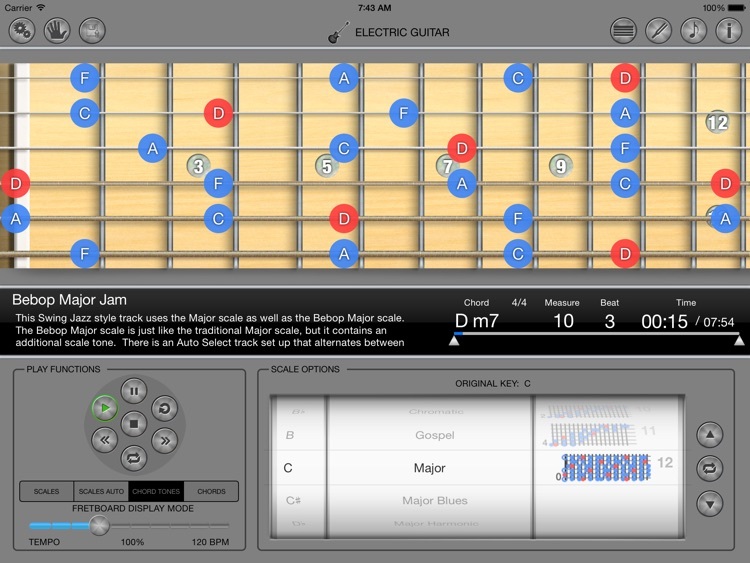 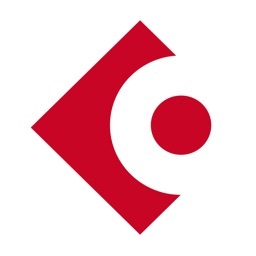 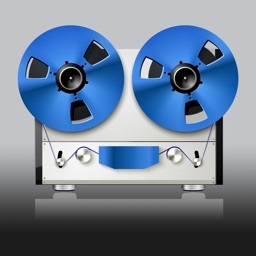 MyJam works in iPad 3/iPad Mini or later running IOS 7,1 or later.